Finished on select hardwoods and veneers. 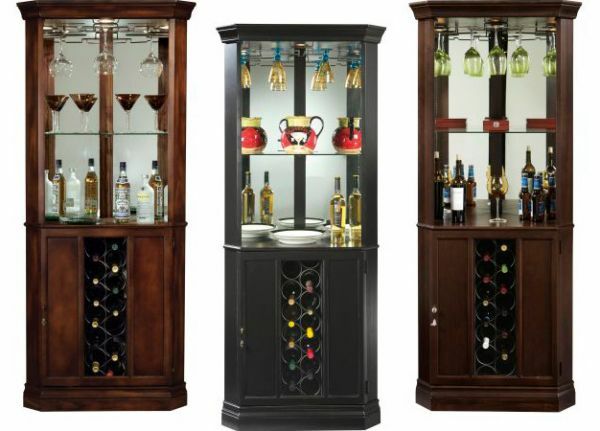 The lower cabinet features a metal wine rack with a capacity of 13 bottles, and two fixed shelves, which offer storage for spirits, mixers, and bartender’s guides. Adjustable levellers under each corner provide stability on uneven and carpeted floors.